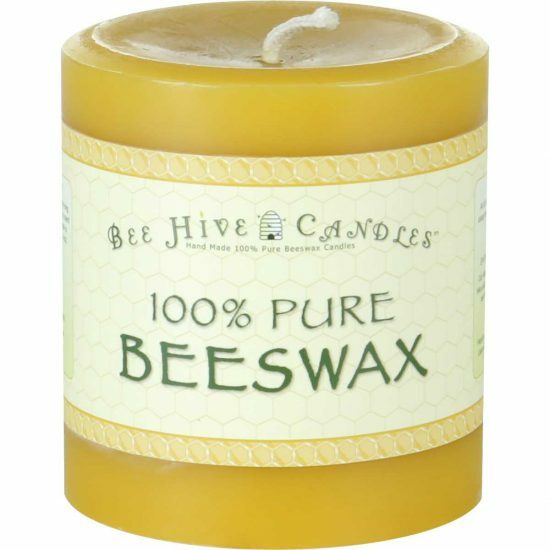 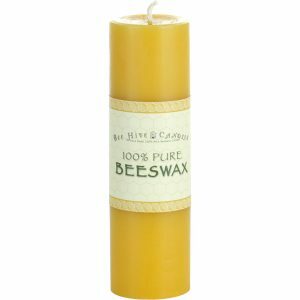 Fill your home with bright, cheery beeswax candlelight and a wonderful honey scent. 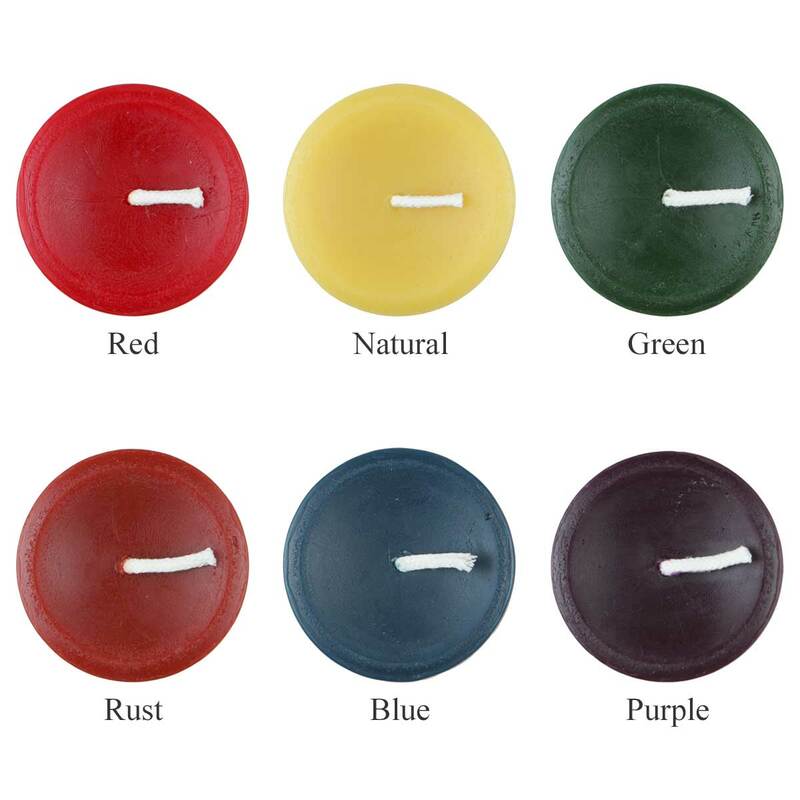 Combine different heights and widths to create the perfect display of these handsome contemporary beeswax candles. 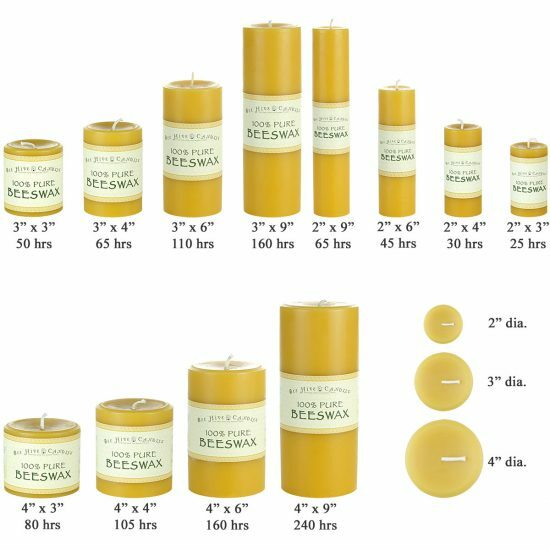 Pillars are suited for larger rooms, bedrooms, open areas, etc. 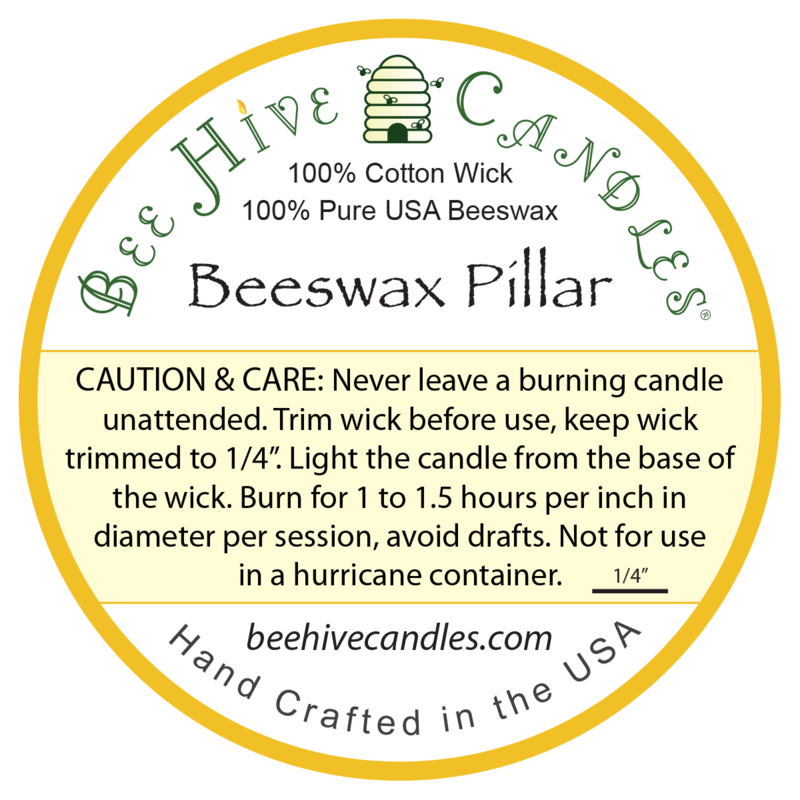 Burn 4" wide pillars for at least 5 hours per session. Love the candle. Wonderful addition to our collection. 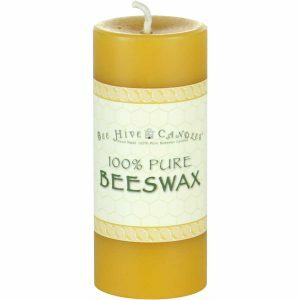 I’ve used Beehive candles for years – they burn cleanly, they last forever. 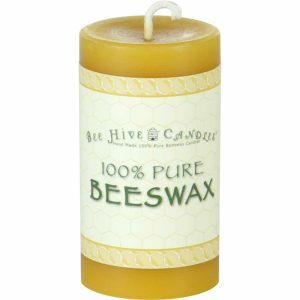 Their customer service is the best.